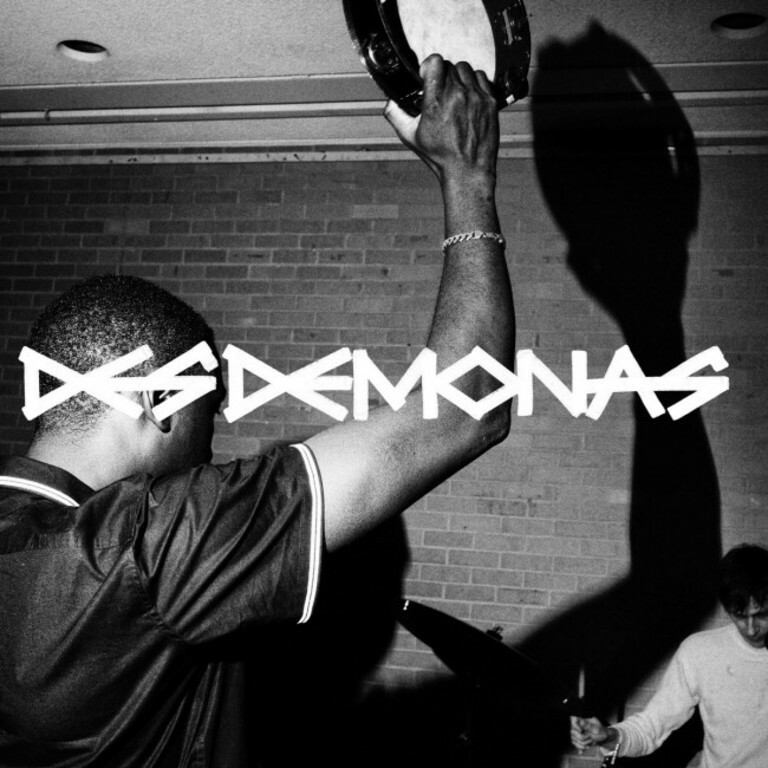 Two songs by Washington, D.C. garage-psych outfit, Desdemonas. Features members of Hammered Hulls, Foul Swoops, and Measles Mumps Rubella. Out via Black Gladiator Records.